Now Available! 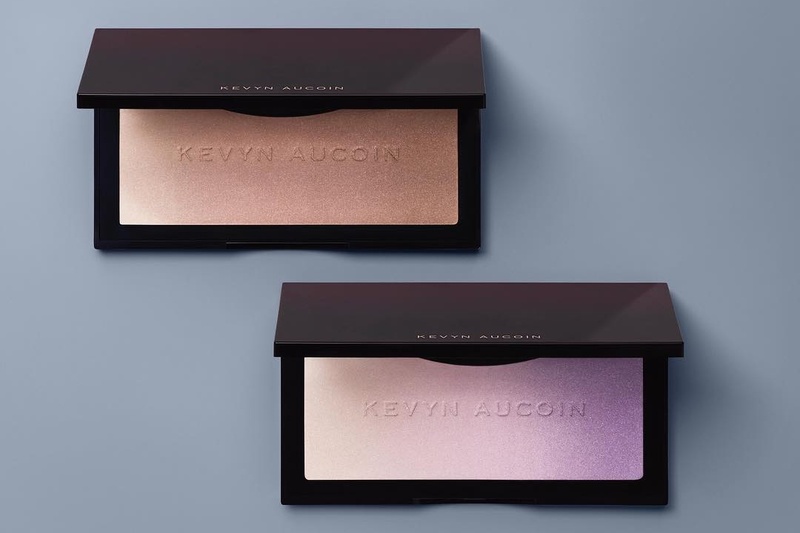 Kevyn Aucoin The Neo Highlighter and The Neo Limelight | Top Beauty Blog in the Philippines covering Makeup Reviews, Swatches, Skincare and More! 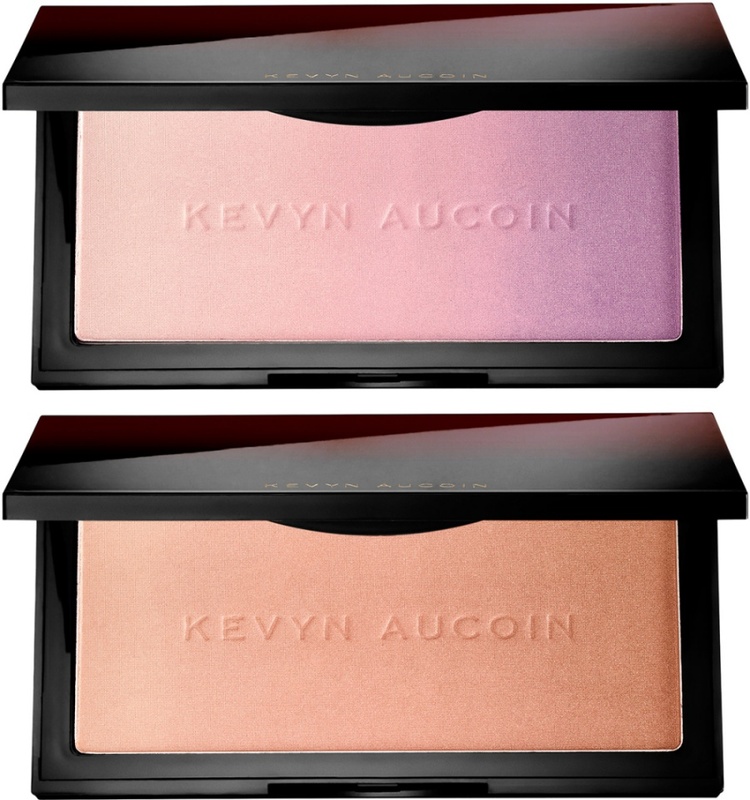 Kevyn Aucoin's The Neo Limelight – a universal highlighter in soft, radiant shades that come together to impart a natural-looking, all-over glow and The Neo Highlighter – a highlighter trio of iridescent shades to brighten the skin for accentuated highlighting and strobing on the face, lips, and lids is now available at Sephora! Gente o que é isso desejando e 3,2,1. These highlighters are so pretty!